The Uncalculated Life: Gear post! You can't go on a through hike and not write a few thousand words about gear. It just isn't possible. This will be my still evolving gear post. My spreadsheet of items and weights and all that fun stuff is located here. Below I will briefly go through my choices. First the "big three" weighing in at a hair under 7 pounds. At 2 lbs 7 ounces the circuit is on the lightweight side of traditional backpacks and the heavy side of ultralight backpacks. For two or three day treks I would love a nice 10 ounce, frameless cuben fiber pack but not when I have to carry 6 days of food or two gallons of water. 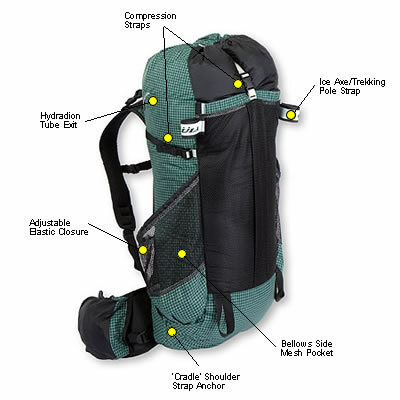 This pack has wide shoulder straps, a wide hip belt and good load support without relying on a flimsy foam pad. I've done two winter overnights in the white mountains here in New Hampshire with it and the variety of shoulder strap, load lifter, chest strap and hip belt adjustments make rearranging the weight on your back easy and variable enough to keep the pack comfortable. The only real negative to me is a lack of additional pockets, although the large mesh pocket in back is nice. This is also one of the few pieces of gear I bought specifically for this hike. 850 fill down with DWR coating makes for a comfy bag. I got this on a steep discount last summer and have been very happy with it. I slept warm in wool long underwear with a fleece hat at 24 degrees the other weekend. Adding my down jacket would be another layer of warmth if needed. 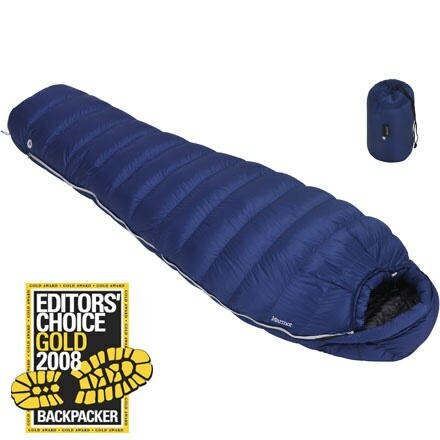 There are ultralight "quilts" or psuedo-mummy bags with no insulation on the bottom which shave 6-10 ounces but it isn't worth the cost to me. This is the most expensive piece of gear to replace so for the PCT I'm using what I have. I'll be using this with a 3/4 length thermarest z-lite foam pad. I like the quick setup time of foam instead of inflatable and it makes an easy yoga-mat/sit pad double (not possible with an inflatable). I used to abhor 3/4 length pads until someone pointed out you can sleep with your feet on your empty backpack. Not a tarp but not a free standing tent either. It can use either hiking poles or tent poles or sticks for support along with 4 aluminum stakes. 1 lb 10 ounces with the optional bug net liner (not used in SoCal) makes it damn light for a single person tent. I purchased mine about a year ago when I was in love with hiking poles and picked up the optional tent poles for bike touring. Since then I no longer use hiking poles most* of the time but it still makes for a great tent. There is a setup learning curve (which I'm about midway up) to getting a taunt pitch 100% of the time but it works and seems sturdy enough. What nice is the removable interior which I won't need for SoCal and will save me 8 ounces. *they're great for insanely rocky downhills and stream crossings but that's about it. Sadly my only DIY gear. This has been the latest piece of gear to evolve. I originally planned to use a trianga mini but have found it to be an inefficient, overweight system. Instead I've made a soda can stove similar to the instructions here but using JB Weld (a type of epoxy) to seal the gassification chamber up. It warms up much faster than a penny can stove, doesn't need priming and is more efficient than a cat can stove. I plan on taking up to 8 ounces of denatured alcohol or HEET (fuel additive found at most gas stations along the PCT) at a time with me which should yield about 10 to 12 meals. See my stove post here! 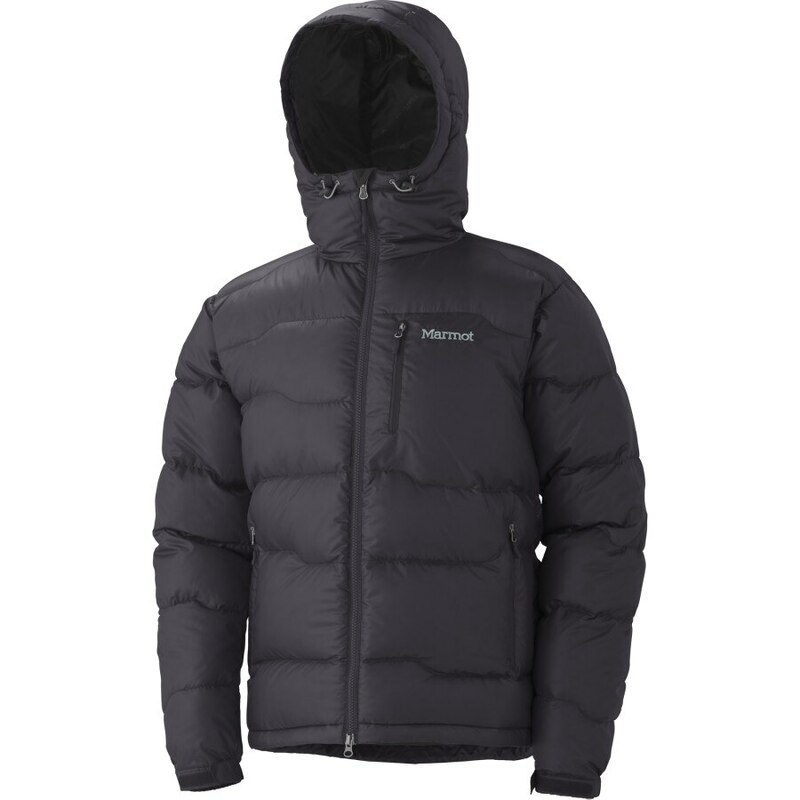 Like the tent and sleeping bag, puffy down jackets are expensive and I already own this one so no added cost. It's definitely heavy for a puffy at 18 ounces (Montbell and others make similar jackets in the 8-12 ounce range) but whatever. I don't want to replace what I already have and it will likely be trashed by the end of the trail so I can look at new fancier lighter jackets then. Some nice features include the DWR coating, high collar in front of your mouth and the draw string closures. I just washed mine with special down soap and it is back to its original puffiness. 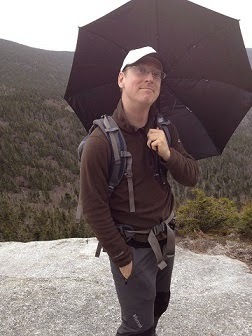 This with my winter shell have kept me toasty atop many 10-20 degree 50 mph winter summits in the white mountains. This also doubles as my pillow when stuffed into its internal pocket-stuff sack. It will spend most of its time un-stuffed taking up extra room in my pack. This jacket weighs almost nothing! Four ounces! Four! Amazing. Also the only piece of patagucchi I'm taking, mainly because their stuff is expensive and rarely on sale. Wind jackets are also pretty unusual here in the Northeast but come highly recommended for the vast open stretches out west. I will not be taking a rain jacket until I hit WA so this will be my rain shell as well. As an east coaster who spends 95% of a hike under tree cover it sounds completely ridiculous to me as well. Apparently out west they don't have the wealth of canopy we enjoy for free sun protection and hiking umbrellas have almost reached legitimacy so I may not be laughed off the trail. Golite makes an 8 ounce reflective umbrella which is supposedly strong and I figured out how to attach it to my pack so I don't have to hold it! This will be perfect for the desert sun and the light rain of OR and WA. Not sure about the Sierras. My camera, my kindle and my SPOT gps messenger. The SPOT is to keep my parents from worrying and let other people know where I am/live vicariously. The kindle has free 3G wireless so I can check the water report for updates and send quick emails. The internet is very very slow so you have to be patient but the battery will last about 3 weeks and uses the same charger as my dumb phone. Well, that about wraps up the most interesting gear. For more details see my gear spreadsheet or ask questions below!